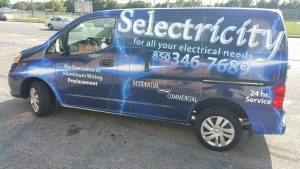 Selectricity is your expert electrician in the Gulf Coast region. 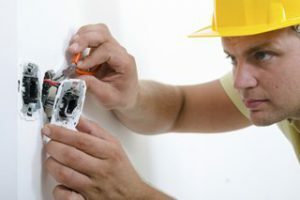 Whether you need electrical wiring for a new building, an upgrade, or bringing something up to code, our experts have you covered. If you’re looking to spice up your home or office in Pensacola or Gulf Breeze, FL, we can install decorative custom fixtures and outlets. We can also help install and repair ceiling fans to keep you cool during the warmer months. 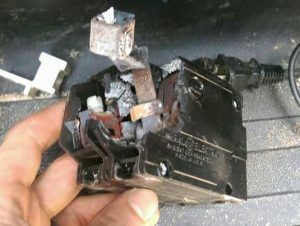 We pride ourselves on completing the job correctly the first time around, and we fully guarantee all of our work.